not only the french baguette, wine and girls are good they also know how to make cool disco music. 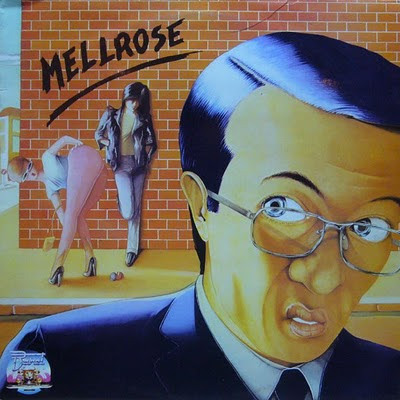 mellrose is a good example with their cheesy disco number 'don't want start again'. 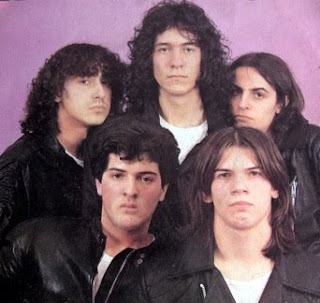 released on baret somewhere in the 80's as a 12 inch or on their unique album which is also called 'mellrose'. ok i prefer to start again with baguette, wine and girls, yeah! what's your name_______________, what's you number_______________! 'tell me', what is your favorite song by nightlife unlimited beside 'peaches and prunes'. it is hard, but one of my faves is the cool sleazy track 'tell me' from the album 'just be yourself'. so now go on it is your turn to choose. 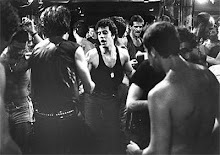 finally if you are in town on saturday we will play at 22pm new york's finest disco sound at hillstreet-club. for more info feel free to ask, bye bye christian. 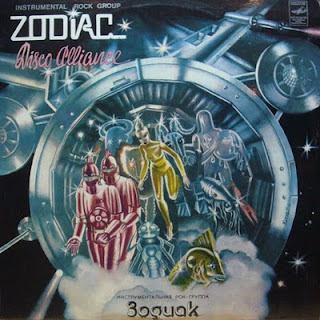 one more cool track from the 'disco alliance' lp by the russian rock group zodiac which janis lusens organized in the late 70's at the student's club of the latvian state conservatory. i think some people knows the hit of this lp 'pacific' from environ's unclassics series, but there is more. the whole lp is full of hits and that's the reason why disco alliance turned out to be a block-buster on the soviet stage in the 80's. look, now it's 2010 and this sound is so fresh such as 1980 so ilya santana & pete herbert remixed 'pacific' last year. they achieve to bring together the melodic disco and the electronic sounds of both eras, highly recommended. today only some short facts about this monster instrumental italo/electro track. 'collision' from sphinx was written/produced and arranged 1982 by the brilliant guys luciano ninzatti and the amazing stefano pulga. ahhh yes you know, they are also kano and pink project so i think it is nothing more to say, they speak for themselves! mmmh, when i look to the picture from sphinx they had the attitude of a 80s softrock-band unlike boys who are responsible for this sound, very very cool. so look ahead the scorpions make italo disco, that's a beautiful association. on this note, ciao ciao. it's heavy, isn't it? 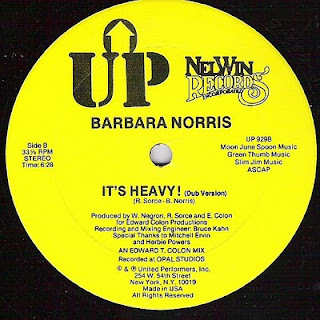 this is the dub version of barbara norris prime time bomb 'heavy hitter'. 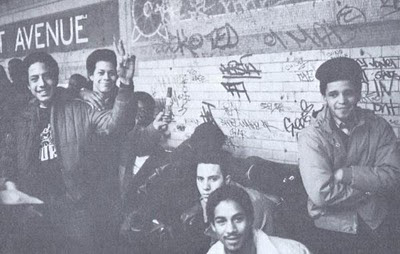 pure funky disco madness from 1981, released on united performers a sub label of silver cloud records (upfront - infatuation) from the city of the cities new york. so, i'll on the way to my couch for relaxing, because i had a hard working day, it's heavy! 'viva la dolce vita' for 2010 from frequencywithoutcontrol!